Bloomberg is an important tool in the financial industry to conduct market analysis and trading. It provides real-time and historical data for the global market. 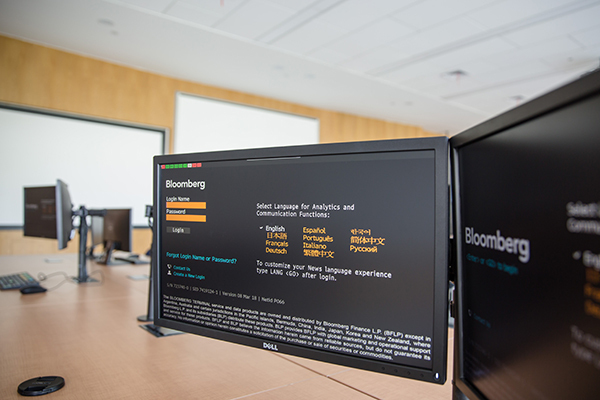 Currently, more than 70% of investment banks, commercial banks and large financial companies around the world use Bloomberg terminals. CBPM has 12 Bloomberg terminals. 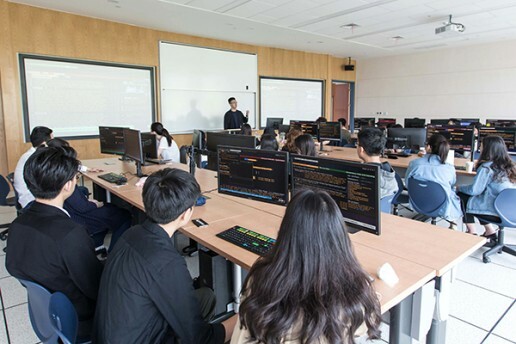 So far in Mainland China, only some elite institutions such as the Peking University and Tsinghua University have the Bloomberg Terminals. 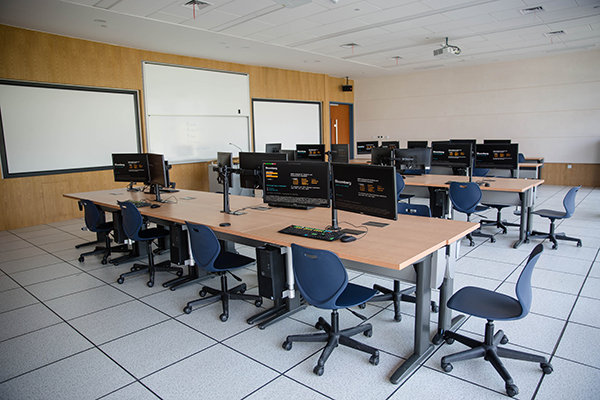 Bloomberg at CBPM is integrated into classroom teaching, as well as student and faculty research. 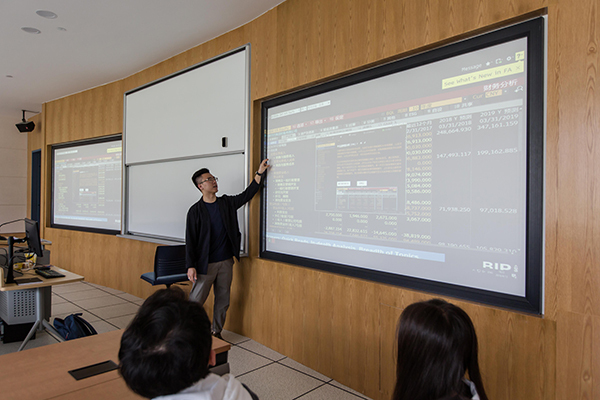 Students in all majors use Bloomberg data and analytics to perform various real-world tasks, such as real-time and historical analysis, tracking multiples with forward-looking data, building custom formulas, and conducting mock trading. They can learn how to analyze financial markets, assess economic scenarios and interpret key news developments that impact the global economy.